Zeal Manufacturing & Calibration Services Pvt. 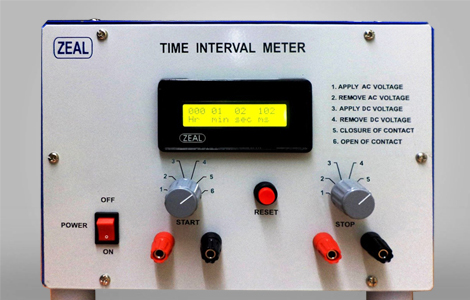 Ltd. is a leading Manufacturer, Supplier and Exporter of Testing Instruments, Test Measuring Equipments, Multi Function Calibrators ( Multifunction Calibrator ), Digital Panel Meters, Digital Variac, DC Power Supplies, Time Interval Meters, AC / DC High Current Source, AC / DC Variable Voltage / Variable Current / Variable Frequency Source, Digital UPS Scanners, HV ( High Voltage ) Breakdown Testers, mV / mA / RTD Calibrators ( Universal Calibrator ) etc. 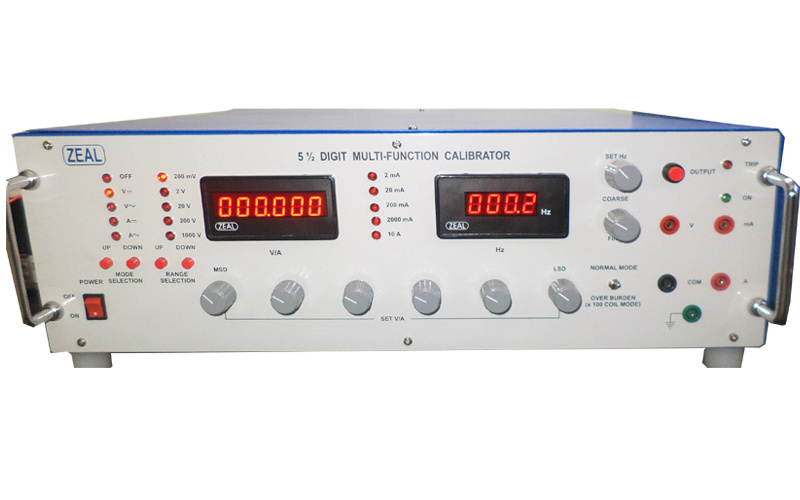 and we are also specialized in Calibration Services ( Calibrator ). Our manufacturing unit is situated in Pune, Maharashtra, India. Zeal Manufacturing & Calibration Services Pvt. 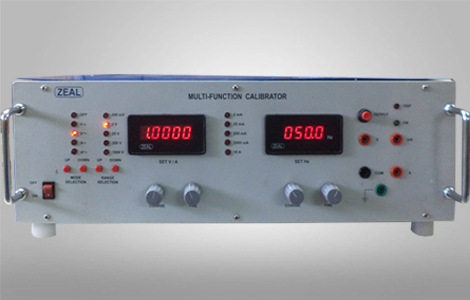 Ltd. offers calibration services ( As per ISO / IEC 17025 : 2005 ) for Electronic Test and measuring Instruments. Laboratory is accredited by NABL India. Zeal Manufacturing & Calibration Services Pvt. Ltd. Company is an ISO 9001 : 2015 certified company by TUV India. Company manufactures Electronics Test & Measurement Equipment and Calibration standards. Products are very popular in Indian market & exported to all parts of the world. 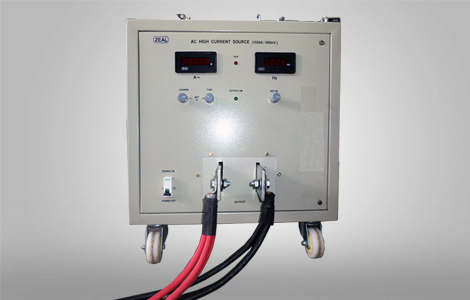 The products are popular in electrical & electronic industries, calibration & testing laboratories, technical institutes & universities and research institutes. Our setup is situated in Pune, Maharashtra, India & majorly we serve our products to customers from Gulf Countries like UAE, Israel, Saudi Arabia, Oman, Qatar, Turkey & also South Africa, Spain, Netherlands, Italy, Mexico, Canada, USA, Brazil, Kenya, Singapore, Thailand, Malaysia, Vietnam, Burma, Sri Lanka, Afghanistan etc. Zeal Manufacturing & Calibration Services Pvt. Ltd. has been awarded with various certificates & accreditations for it excellence in Testing & Calibration services. To be a globally recognized corporation that provides best electronic test and measuring solutions developed by best - in - class people. To achieve our vision through fairness, business ethics, global reach, technological expertise, building long term relationship. Our company has been engaged in manufacturing of Electronic Test and Measuring Instruments from past 16 years. ISO / IEC 17025 : 2005 ( NABL ) implemented, Trained man - power to handle all precision Equipment, HP, Fluke, Tektronix & Zeal make standards used for Calibration. Advantage Calibration Services, Saudi Arabia. Eurostar Solar Energy LLC, UAE. Advantage Center Co. Ltd., Thailand. Gallgher Group Ltd., New Zealand. NRG Europe Components BV., Netherlands. P. O. Emergency Light, Israel. 13, Konark Udyog, Off Karve Road, Near Satyam Industrial Estate, Pune - 411 004, Maharashtra, India.